For many people this week, it’s back to reality. The Summer holidays are over, children are back at schools and everyone’s back at work. 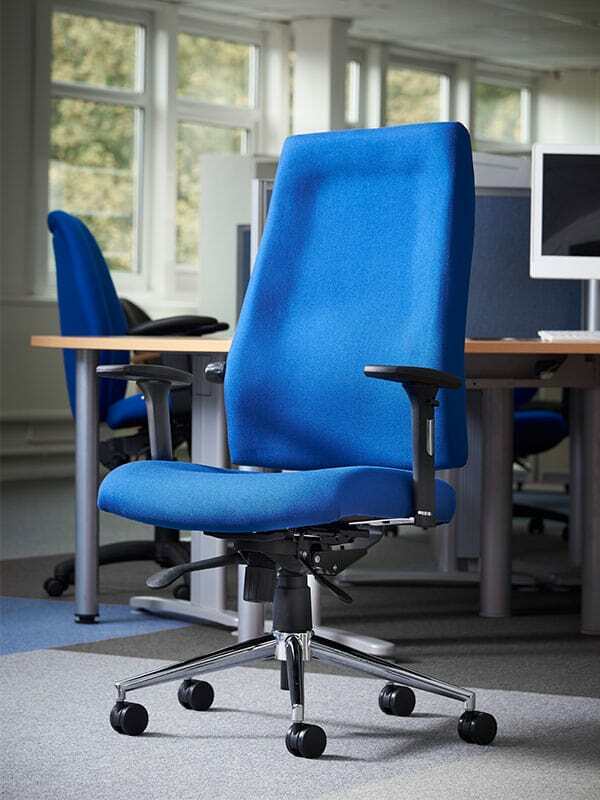 We’ve got Task Chairs, Meeting Chairs and office desks all available either to order online or with a member of our sales team. Let us know if you have any questions or need any help with your order. Steph, firstly I would like to appreciate the way you have written this blog. It is interesting and instantly draws all attention by the way you have listed out different kinds of office chairs with their unique images. This helps the readers get a clear idea which office chair to buy and why.